Megyn Kelly is making a joke about her "busy" schedule, just days after reaching an exit agreement with NBC. 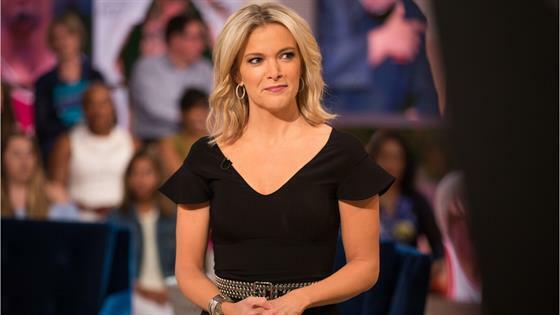 It was revealed on Jan. 11 that, about three months after she made controversial comments about blackface on Megyn Kelly Today, the host had finalized her exit from the network. "The parties have resolved their differences, and Megyn Kelly is no longer an employee of NBC," the network said in a statement. According to The Hollywood Reporter, Kelly will be paid the remaining $69 million, as previously promised in her three-year contract, and she will no longer be held to a non-compete clause. That means Kelly is able to start work elsewhere immediately. Before that happens, Kelly is making a trip to jury duty. Kelly took to Twitter on Thursday to make a joke about her employment status before starting her day at jury duty. "About to begin jury duty this morning," she told her followers. "Slightly concerned about the effectiveness of the 'I'm far too busy' excuse this time." Following Kelly's on-air comments, her show was cancelled. "Megyn Kelly Today is not returning," an NBC News spokesperson confirmed in a statement to E! News in October. "Next week, the 9 a.m. hour will be hosted by other Today co-anchors." Earlier this month, Dylan Dreyer revealed she will be co-hosting the new third hour of Today every weekday morning at 9 a.m. with Al Roker, Sheinelle Jones and Craig Melvin.